Clean from dirt with shoe brush. Spread polish of an appropriate color on clean and dry shoe, let it dry for a while and shine with shoe brush or soft cloth. Clean with special brush for suede. Wet footwear should be dried on room temperature and brushed after that only. Use shoe care products meant for suede only. 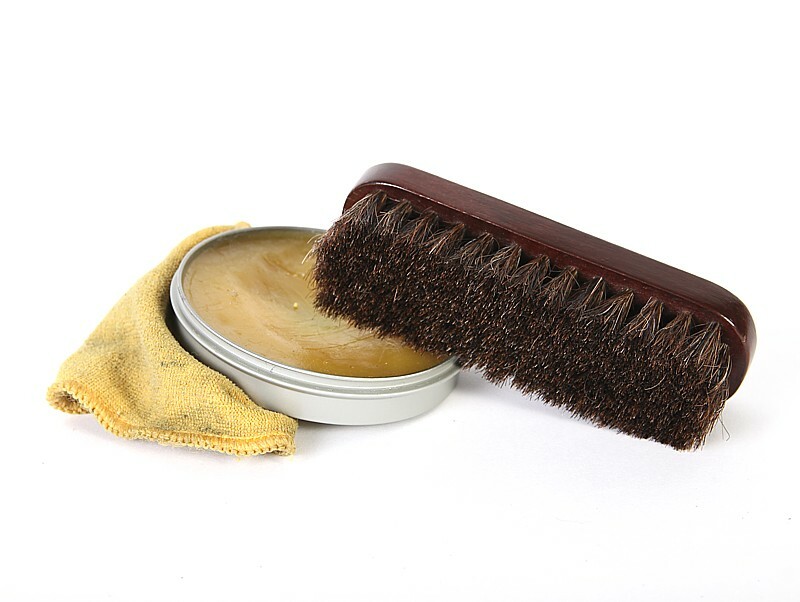 Do not use shoe polish or other shoe care products for leather as it may cause irrecoverable damage to the upper material. Synthetic uppers are cleaned with moist cloth only. Soap water can be used but no any shoe care products required. It is important to let your footwear dry up between usage. Drying up must take place slowly on room temperature as upper material or shoe shape could be damaged otherwise. The best option is to use at least two pairs in turn to let one pair to dry up while using the other.